Hulu is getting into the dystopian game, with the announcement today that the streaming service has given a straight-to-series order for an adaptation of the classic Margaret Atwood novel The Handmaid’s Tale. 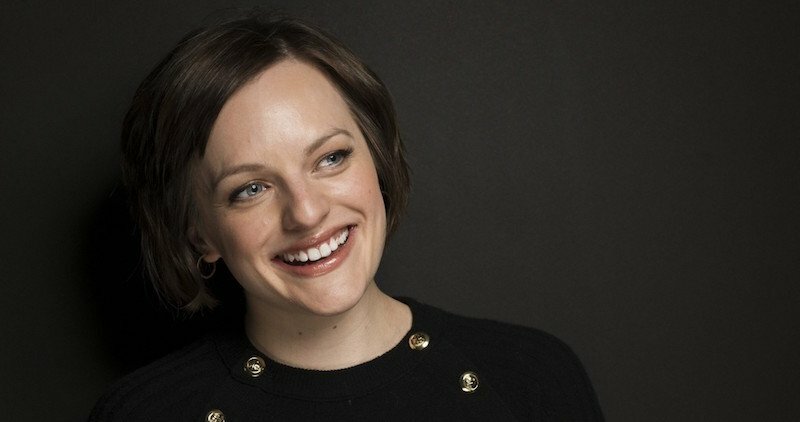 There’s a star attached as well – Mad Men alum Elisabeth Moss is set to lead the 10-episode first season. Behind the scenes, Bruce Miller (The 100) has written the script, with Atwood herself on board as a producer for the series. The novel was previously adapted into a movie back in 1990, and one of the producers on that film will also help shape the new series. With dark themes and feministic messages, Atwood’s book was one of the progenitors of the influx of young adult dystopian novels in recent years. Released in 1985, the story describes one of the last remaining fertile women of the totalitarian regime of Gilead (formerly the United States), who is kept as a concubine by a ruling elite obsessed with repopulation after humanity’s decline in sterility, mostly due to an abundance of heavy pollution and STDs. Her goal is to navigate the political and terrifying world of Gilead so she can survive and find her long-lost daughter. The Handmaid’s Tale is expected to debut sometime in 2017, but as of yet there have been no other cast announcements.